SilverPeak Studios is in its 3rd year shooting Hockey Events throughout North America. Great customer service and great photography make-up the foundation for our successful story. Without amazing people, we can’t do what we do, at the level we’ve done it. Nothing is more important to us than treating customers like gold, AND nailing the shot. We want every family that attends our events to have an option to buy great photos! We’re currently seeking seasonal event photographers for the 2017-2018 Hockey Season. 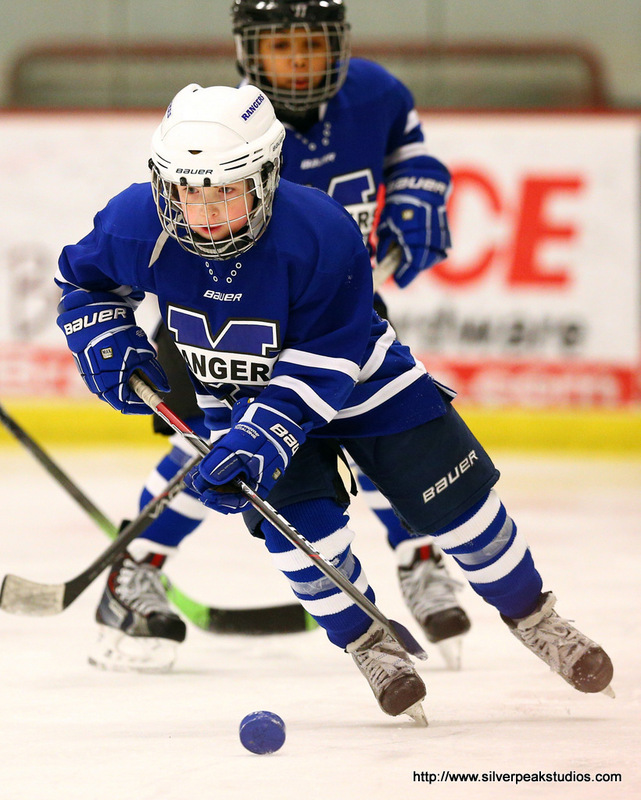 We pride ourselves on producing the best results for players, coaches, and the organizations that welcome us into the fold of their hockey tournaments. Are you a hockey action photographer? Do you see our photos, and think to yourself I can take shots like that!? Do you want to make money shooting hockey? Do you have the expertise to nail the shot? Do you have a substantial hockey portfolio to send to us for review? Is your portfolio filled with magazine-cover quality photos? Do you own a Canon 5D Mark III, Canon 7D Mark II (or better) Camera? Do you own a 70-200 2.8 or better lens? Are you a back-button focusing shooter? Are you qualified to work in the US? Are you willing to pass a background check? If so- then we want to hear from YOU! Contact us below, please include a link to a portfolio of ONLY hockey photographs. We will evaluate and reply within hours!